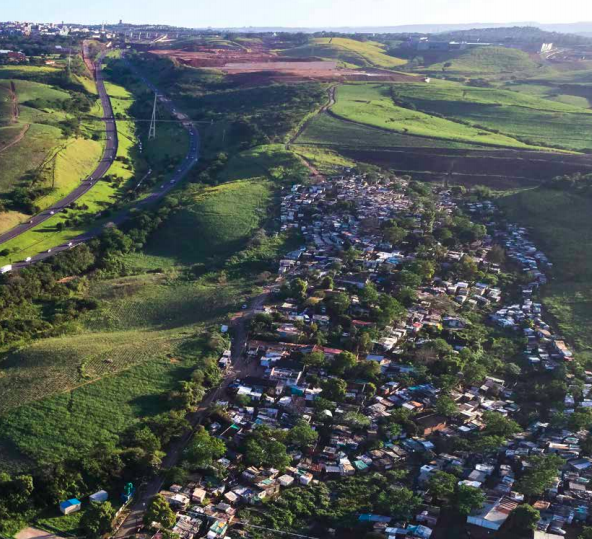 Blackburn village is an informal settlement in Durban. To support match making between growing job opportunities and the inhabitants of the settlement iTHUBA centre has been established. Through gathering data such as income and education levels and gathering data on foreseen job opportunities in the area matchmaking can take place. Many inhabitants do not have the right skills for jobs in retail, hospitality, security and construction, hence a tailored skills development programme is developed to bridge that gap and to prepare job seekers for the interviews with employers. A large urban development in the vicinity that includes housing, offices and retail will drive the regional job market. The unique approach of the iTHUBA is that it links job demand and supply within a specific geographic area.This contributes to reduction of transportation needs which in poor households in South African cities easily add up to 40% of the monthly family expenditure. The programme also offers a nursery for mothers with little kids so they are able to attend trainings and anticipate upcoming job opportunities.